For the second time in a month, a recall has been issued covering Harley-Davidson motorcycles. This time, the issue is with brakes on a number of 2011-2012 models. Harley-Davidson says the following Softail and Dyna models are affected: FXST103, FLSTC, FLSTC103, FLSTF, FLSTF103, FXDL, FXDWG, FXDWG103, FXDC, FXDB, FLSTN, FLSTN103, FLSTC103Shrine, FLSTFB, FLSTFB103, FXS, FXS103, FLS, FLS103, FLD, FLD103, FXDF, and FXDF103. The models in question were manufactured between August 22, 2011 and February 24, 2012. In total, more than 19,000 motorcycles are affected by the recall. 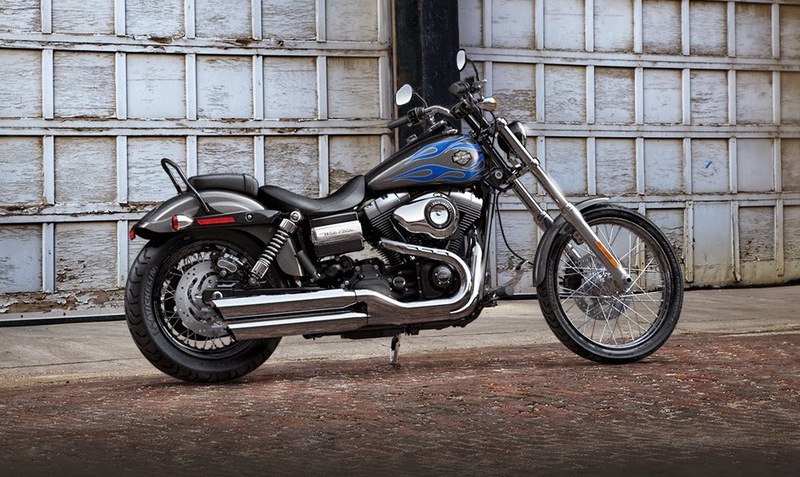 According to Harley-Davidson, the motorcycles face a problem with the front brakes. It is possible that the front brake master cylinder will corrode and result in a sudden loss of brake fluid. Needless to say, this would result in the front brakes no longer being effective and could result in very serious injury or death. Harley-Davidson says owners of affected models should contact their nearest dealership, who will "flush and inspect the front brake master cylinder and, if necessary, replace the master cylinder, free of charge." Another, unrelated, recall was issued for Harley-Davidson motorcycles quite recently. You can read about that recall of 2014-2015 Softail models here.